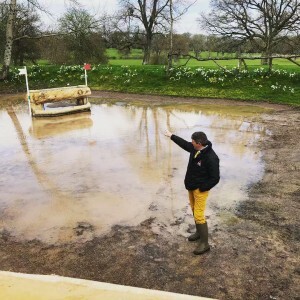 Once the starlet of the British showjumping, Yazmin Pinchen has ridden the storm of life that took her from regular team appearances, a string of exciting horses to the doldrums of losing her funding, her yard, and her family. 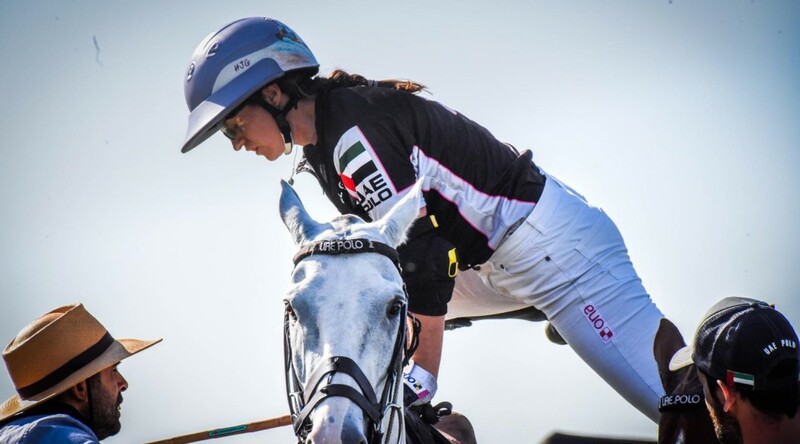 She talks to Horse Scout about falling from hero to zero and most importantly, her dogged determination to rise back to the top. 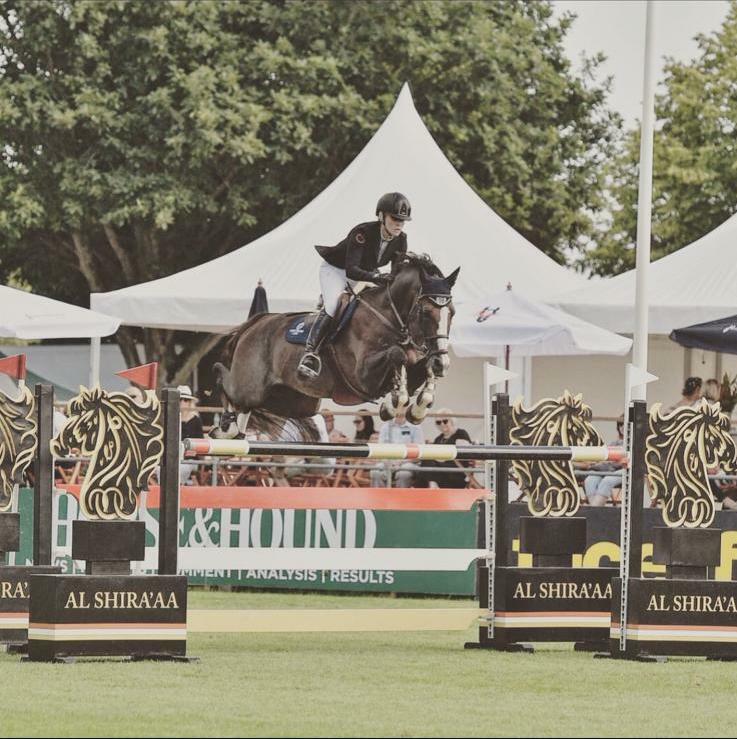 25-year-old Yazmin Pinchen has been a winner on the international showjumping circuit since the age of 10. She competed successfully in pony jumping and at the age of 12 years, she had her first major success when winning the Gold medal for England as part of the International Pony Team. At 14 Yazmin went on to represent the British team at the European Championships in Children on Horses, where she won Team Gold and Individual Silver medal. As a Senior rider, Yazmin made her 5* debut at 18 years, becoming one of the youngest riders to be selected for a Senior FEI Nations Cup team. She was competing in Abu Dhabi alongside Peter Charles, Tina Fletcher, Robert Smith. 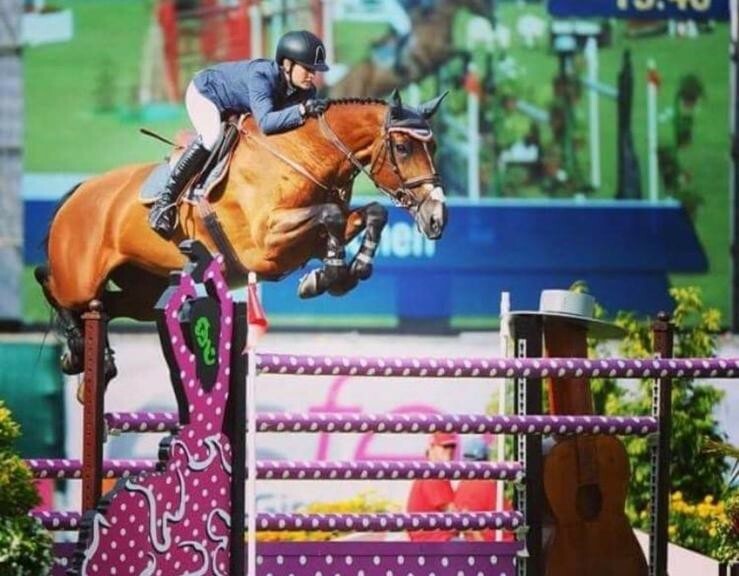 “I jumped clear until the last fence when my horse stopped and we got eliminated. It was devastating at the time but I learned so much from that” she recalls. Yazmin went on to compete on several on FEI Nations Cup teams and in Gijon, she helped the team win silver with her homebred, Ashkari. 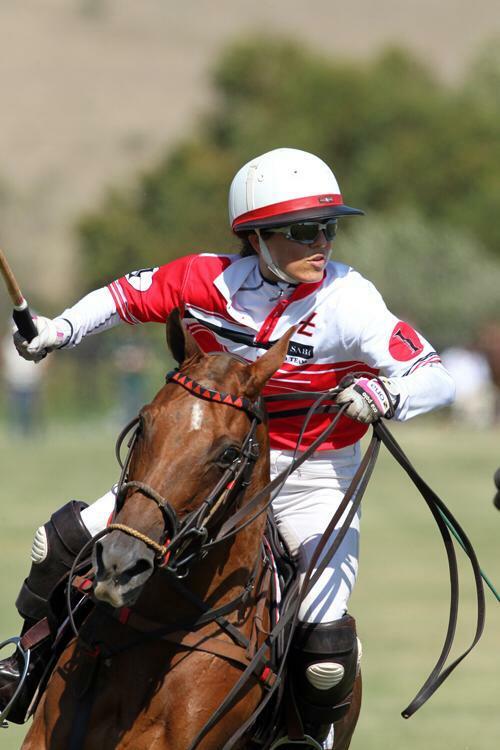 With the same mare, she competed in a number of FEI World Cup qualifiers with to gain a wealth of experience at the highest level and all before the age of 20. The feeling soon passed and she was back to her winning ways. However just as Yazmin was building her string up and planning her season, she was faced with the devastation of family breakdown. Undoubtedly one of the most prolific riders of all time, Horse Scout advocate Mark Todd has been competing at the top of the sport for nearly forty years. As well as winning Badminton four times and Burghley five times, Mark (aka “Toddy”) has competed at seven Olympic Games winning medals at five of those, including individual gold in Los Angeles (1984) and Seoul (1988). 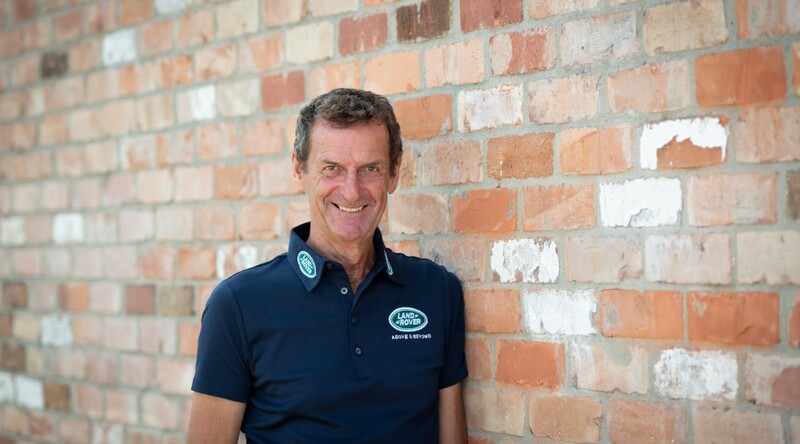 In 1978 he was part of New Zealand’s first three-day eventing team to contest a World Equestrian Games. 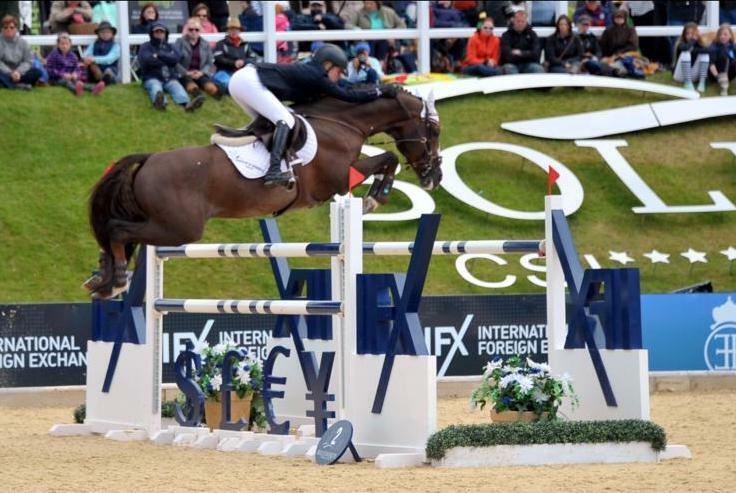 With three horses qualified for the FEI World Equestrian Games, we will almost definitely see Toddy in the line up. But before the Games which take place next month (11-23rd September), he has a demanding schedule ahead. “From now on it gets really busy. Although I have a smaller team of horses, it is pretty much every weekend. 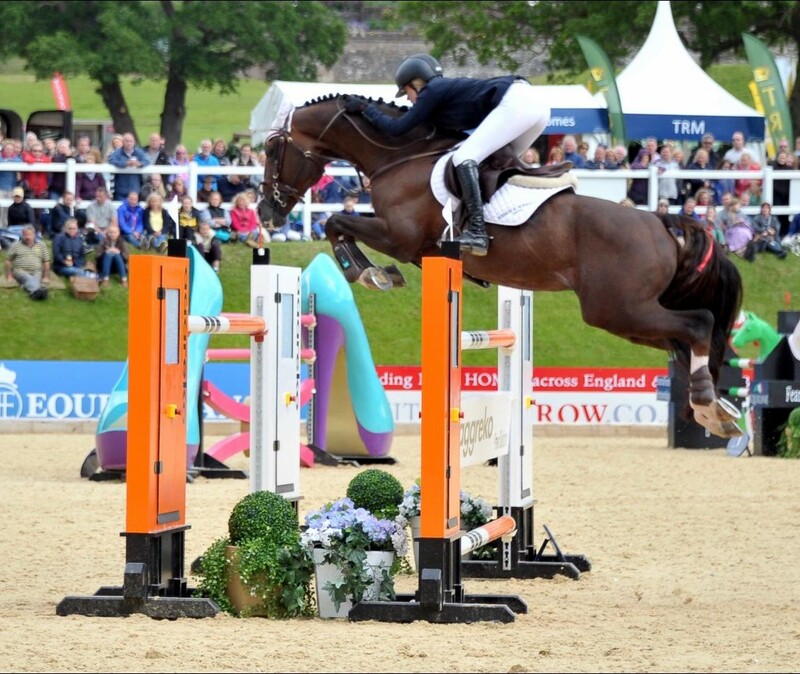 Burghley is the first major coming later this month.” He feels there is unfinished business here this year. “Having had what I thought was being in a good winning position last year, until near the end of the cross-country. 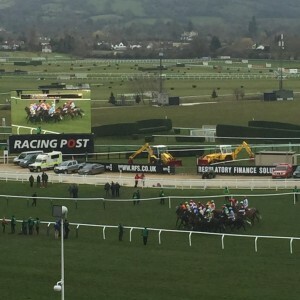 I’d love to go and have another crack again” he says referring to his fall from Leonidas just a few fences from home. To view Mark Todd’s profile click here. 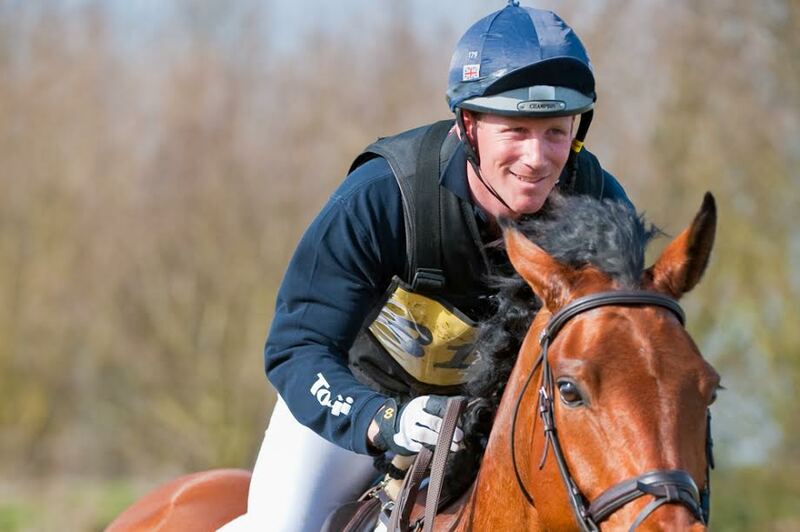 Eleanore Kelly catches up with Horse Scout Ambassador Oliver Townend, about his journey so far, finding good horses, paying the bills and his computer illiteracy. Oliver has had another momentous year. The Shropshire-based rider claimed the Number One spot in the British Eventing rankings for the third year running. He finished a staggering 1000 points ahead of any other rider on a total of 2,341 points. There were numerous top ten finishes at International events for Oliver this year, including becoming the first British rider to win Adelaide CIC3* on a horse he had only ridden a few times before competing! The icing on the cake for Oliver was winning the very first Event Rider Masters Series, pocketing £74,000 in the process. There are a number of stars in the Townend stable. “Too many to list but I really rate Cooley SRS, who is only 9 and finished third at Boekelo” he says. 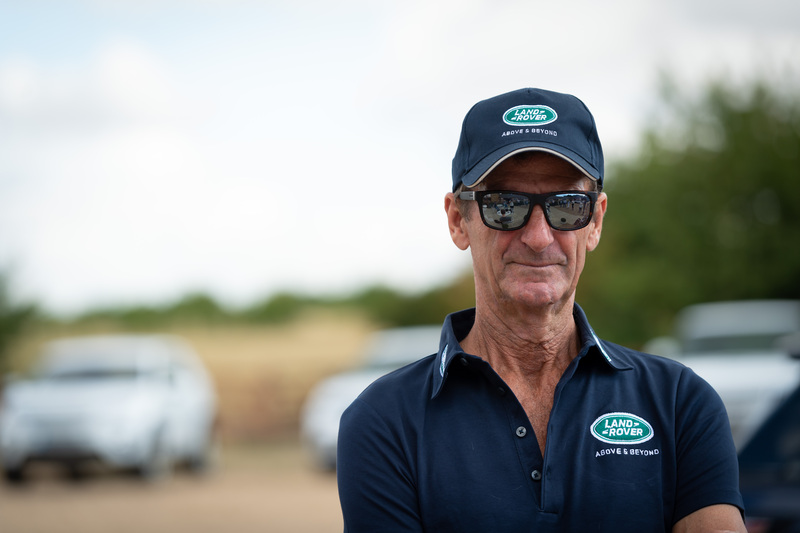 He also cites Cooley Masterclass and King Joules as “exceptionally talented”, the latter has been passed from Mary King and Andrew Nicholson with a reputation for being a tricky ride. I remember interviewing Oliver for an article some years ago. He was still renting a yard and having to sell anything that was any good and ride all sorts, just to make ends meet. Whilst he may be riding a better string of horses, his attitude to the sport has remained unchanged. What seems to motivate Oliver is an insatiable hunger to win but he still relishes riding talented but often challenging horses. 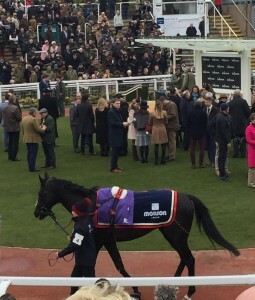 With such success behind him, a string of good horses and a beautiful farm in Shropshire he could be forgiven for resting on his laurels but he has lost none of the grit and determination over the years. Then there’s the Rolex Grand Slam, which was won for only the second time by German’s Michael Jung this year. 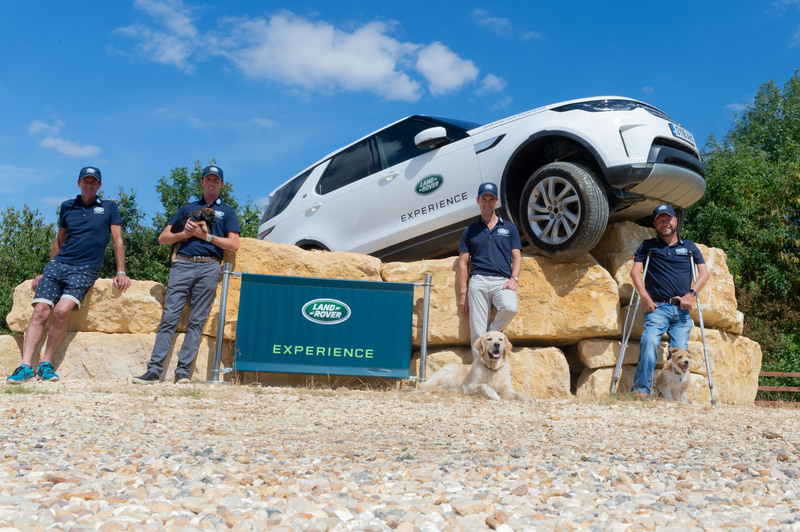 Eventing’s most lucrative prize is awarded to the rider who can achieve the near impossible feat of winning Badminton, Burghley and Lexington consecutively. 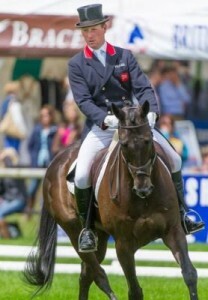 Oliver was on course in 2010 after winning Badminton and Burghley the previous year. Yet in the cruel nature of the sport, a death-defying fall at Lexington put paid to his chances. It was a fall so dramatic that the photos made the front pages of national newspapers. As well as selling good horses to keep the wheels turning, Oliver is always on the lookout for new blood and finding the good ones is never easy. “That being said, we are in a really good place in the market right now and if you’ve got a good one it can be worth a fortune” he explains. “There sport is growing in popularity- there are lots of new nations competing and more money coming into, it all helps. I was really encouraged by the prices paid at the recent Go for Gold Sale”, which took place last month in Ireland offered a collection of Irish sport horses selected especially for eventing and ranging from three year olds to established eventers, including Euro Prince who represented Ireland in Rio 2016. Record prices were paid, including €160,000 given for a talented six year old, Cornascriebe Glenpatrick who was bought for Millie Dumas. “The site looks impressive and most importantly, it is easy to use- important for me as I’m computer illiterate! I can ride a difficult horse but I can hardly work out an ipad!” he laughs.